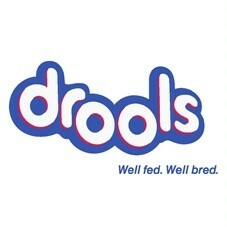 Nutritional support for ideal growth of all breed puppies. 100% minerals and nutrition with no fillers. Type: Food Suitable: Adult Cats Flavor: Tuna Low sodium content. Excellent coat &amp; skin for your pet. Type: Food Suitable: Adult Cats Flavor: Mackerel ( A oily fish ). Improve cat sight. Boost the immune system. Strength for teeth &amp; bones. Decrease risk of BP, kidney &amp; heart diseases. Nutritional support for ideal health of dogs of all breed. Major ingredient – Chicken. 100% Nutrition and organic minerals and without fillers. Get 20% OFF on this product. Click on extra offer.